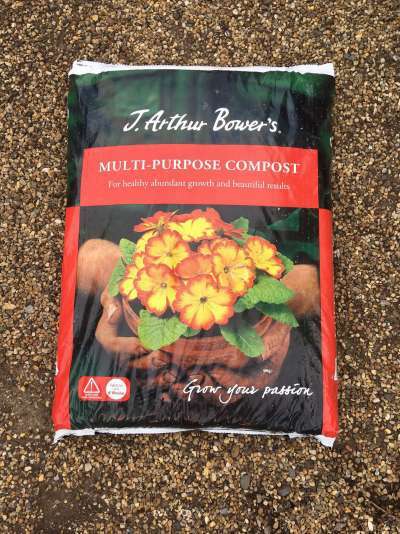 J. Arthur Bowers Compost shipped to your door. 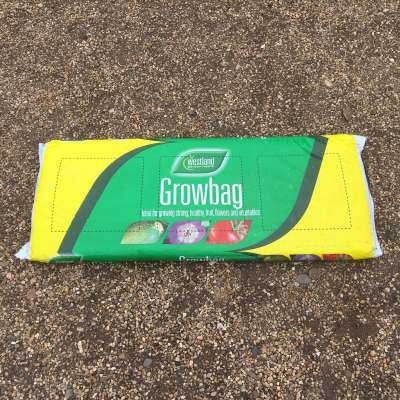 We deliver single bags and/or pallet quantities to all users, including domestic customers, landscaping projects, commercial landscapers and managed landscaping departments/facilities, nationwide within 2-3 working days. 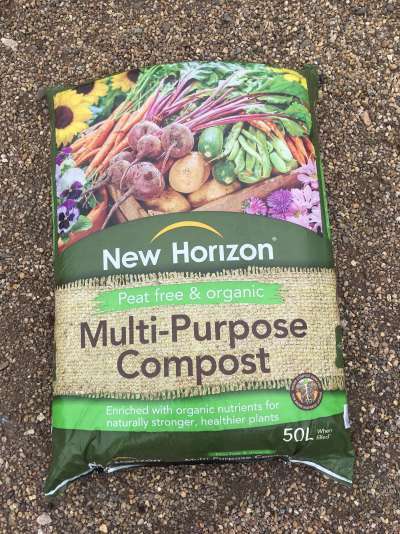 Peat Free: is a more environmentally friendly alternative to conventional peat-based compost, using substitutes such as recycled green waste, coir or composted bark. Fine for all general garden uses, including containers. 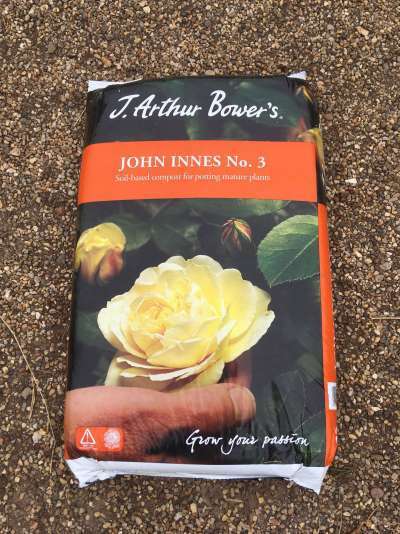 Soil-based composts: heavier soil-based blends are usually mixed to the John Innes formulae in 3 grades from John Innes No1 for seedlings, to John Innes No 3 for mature shrubs. Seed compost: fine-grade seed composts are sterilised to eliminate disease and are low nutrient, so seedlings don't get scorched. 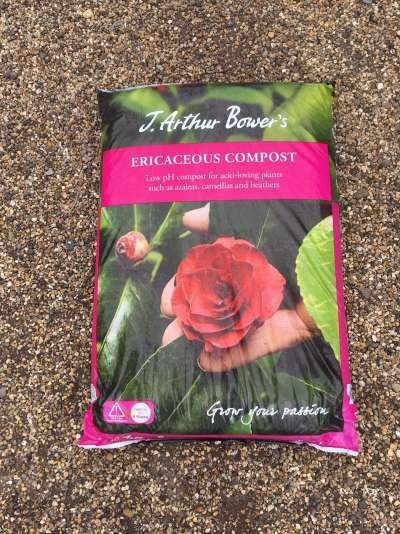 Rose Tree and Shrub composts: often soil based, these are designed to mix into planting holes to get newly-planted trees and shrubs off to a flying start. Soil improvers: organic soil improvers like Rootmaster open up the soils structure, breaking up heavy clay and helping free-draining soils hold on to moisture. Loam is the most important ingredient in the compost as it provides the main 'body' of the compost. It also forms the base of plant nutrition by supplying clay which absorbs and releases plant nutrients as required. Loam also contains essential micro-elements and some organic matter which provides a slow release of nitrogen to the plant. 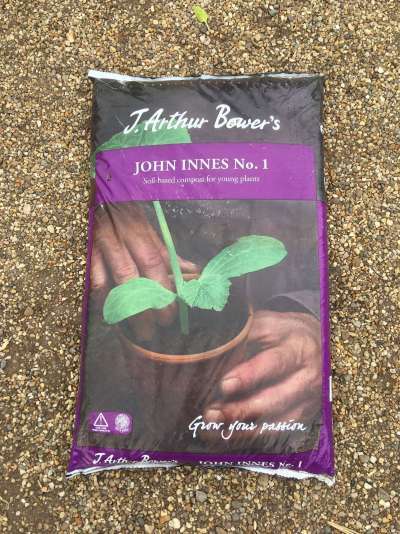 Sphagnum Moss Peat in the John Innes Compost increases the total porosity and improves both the aeration and the water-retaining capacity. Peat decomposes slowly into humus. Coarse sand or grit is used as a physical conditioner to allow excess water to drain from the compost and thus prevent water-logging. It also helps to provide stability for larger plants. 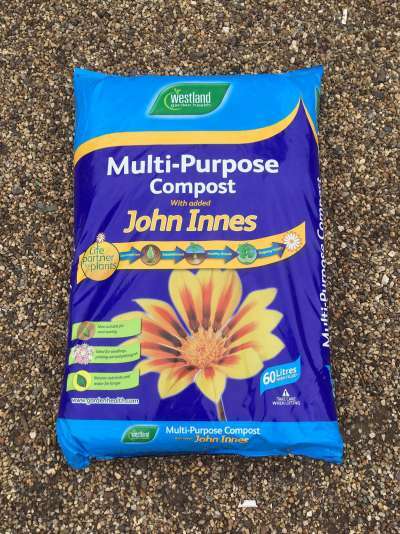 The compound fertiliser in John Innes Compost provides the wide spectrum of plant nutrients needed for balanced growth. 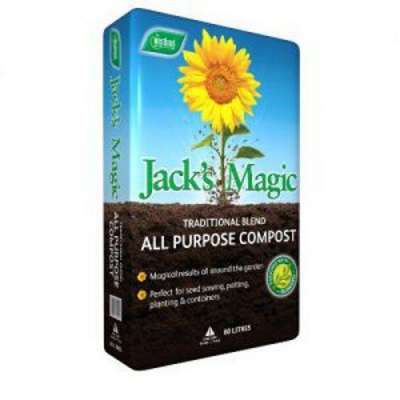 Reduced peat compost specially formulated with the correct pH balance for lime-hating plants. Recommended Uses: Potting, containers, outdoor planting of acid beds. Feeding Recommendations: After 4-6 weeks feed every 7-14 days with liquid ericaceous plant food. Suitable for Greenhouse, conservatory or patio use. Ideal for flowers, fruit & vegetables. Rich in potash for abundant flowering & fruiting. 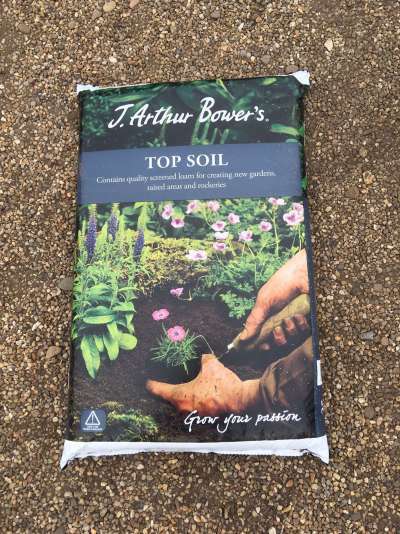 Reduced peat compost containing all essential plant nutrients plus trace elements and a wetting agent. Recommended uses: seed sowing, potting, houseplants, containers and hanging baskets. Feeding Recommendation After 4-6 weeks feed every 7-14 days with liquid plant food. Perfect for all life stages of plants. Now suitable for seed sowing. Stronger plant development. More flowers, more vibrancy, longer plant life. 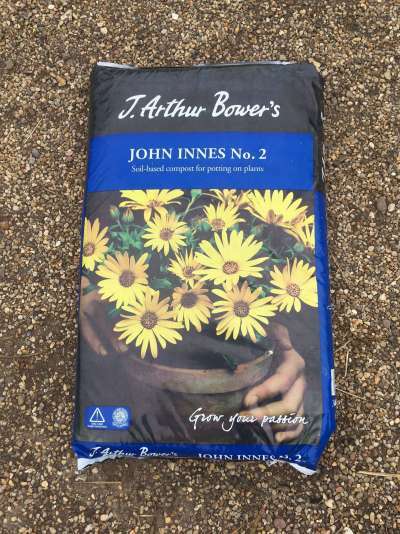 Ideal for containers and hanging baskets. Now suitable for seed sowing. Key benefits: Perfect for seed sowing, cutting & pricking out. 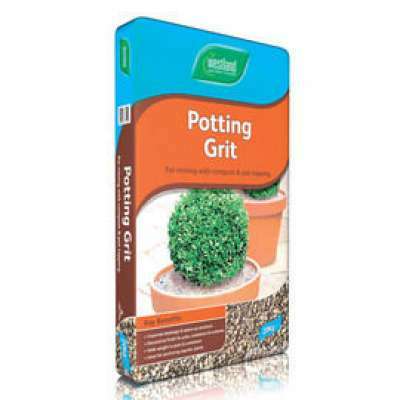 Ideal for potting into hanging baskets & containers. For healthy abundant growth & beautiful results. Organic & Peat Free. 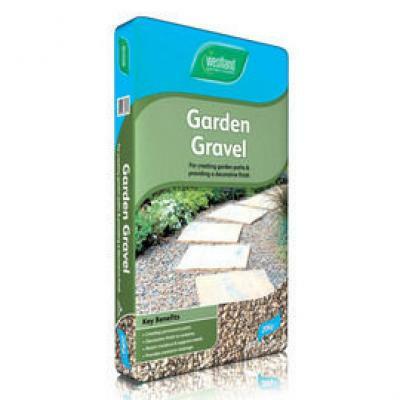 Carefully blended for excellent moisture retention and drainage. Feeds plants for up to 6 weeks. Organic Soil Improvers like Rootmaster open up the soils structure, breaking up heavy clay and helping free draining soils hold on to moisture. 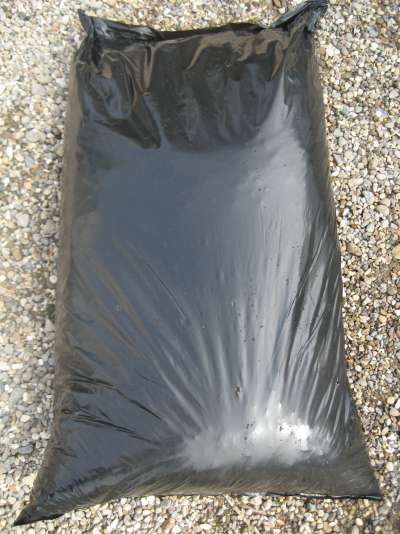 Rootmaster is supplied in strong, sealed, plastic bags @ approximately 50 litres volume. Dig an appropriate size hole for the specimen to be planted. Mix Rootmaster 50/50 with the excavated soil and back-fill the hole, ensuring the specimen is firmly bedded. Top quality screened and sterilised loam with added nutrients. 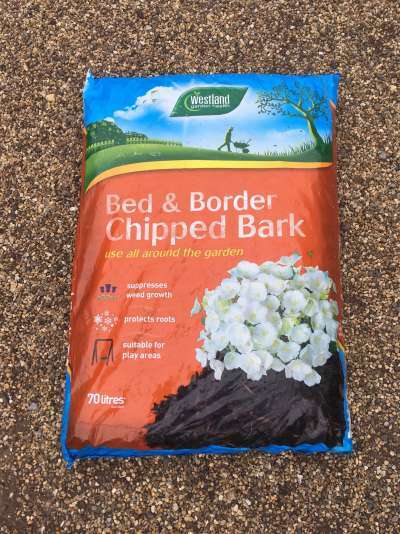 Recommended Uses: Creating new gardens, building raised areas and rockeries and levelling lawns. 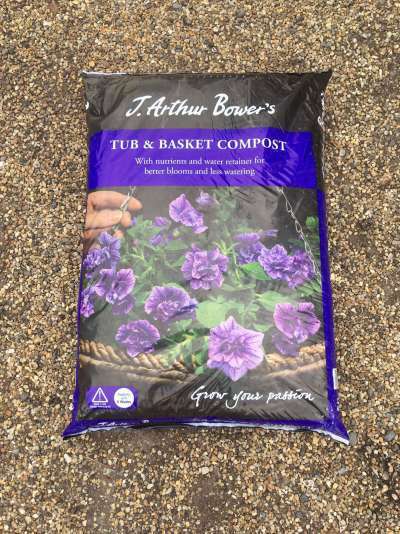 J Arthur Bower's Tub and Basket Compost is a reduced peat compost with added water retaining agent to help prevent compost drying out. Recommended uses are Potting houseplants, containers and hanging baskets. Feeding recommendations after 4 - 6 weeks feed every 7 - 14 days with a liquid plant food. Advice: this compost is not suitable for lime-hating (ericaceous) plants.